An online survey to learn the depths of your personality and of others. Those sparkling insights that inspire you, what makes you tick in work, in life, with others. Highlights needs, interests, and most specifically our stress behaviours. 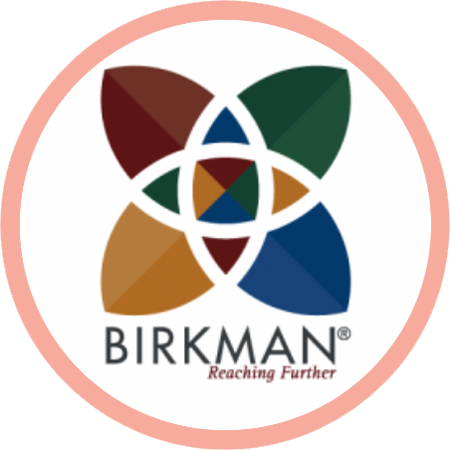 Testimonial: “In my opinion, the Birkman Method is a stepping stone for personality reflection – learning to identify and love who I am, strong and weak. Tasneem however, is the missing link. She enables that reaction, and together, we build personalized tools that help me handle unfavorable, messy, stressful situations, when my needs aren’t met, along with emotions on the opposite side of the spectrum. “I recently completed the Birkman personality test, and I can vividly remember my thoughts as I went through the question – “What sort of questions are these?” “How will such basic questions identify my personality?” Nonetheless, I gave the test the benefit of the doubt, and completed the test, with a lot of introspection. The Birkman Method identifies what one is usually like, what their strengths are, and how they react when their needs aren’t met, given different relationships between people, work, and one’s lifestyle in general. This includes, communication, emotional intelligence, decision making, dealing with change, etc. I have been struggling the last couple of years – a personal trauma catapulted me into new territory. I’d reach a low, and think I had hit rock bottom, until the next day would arrive, and I’d find a new low. I literally watched myself spiraling out of control, aware, yet lost in these new found emotions and more importantly, my reactions – uncommon, unfamiliar. Immediately after, Tasneem went through the results with me – I was blown away! It was great to identify adjectives to what I’m usually like and my strengths in different areas are – learning new ones along the way. What blew me away was the 3rd category in the Birkman Method – What happens when your needs aren’t met. As Tasneem and I reflected on this category, I literally felt my soul wake up. I started understanding why I was responding and reacting the way I was, given the current sent of cards life had dealt me.